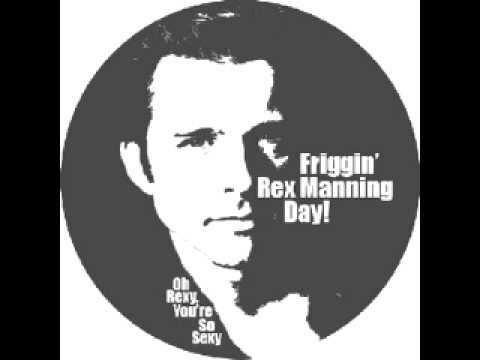 Sugar High from Empire Records. The little tribute scene to the Employee of the week: Lucas!!!! just hilarious!!!! For silviac77, Thanks for ask!! 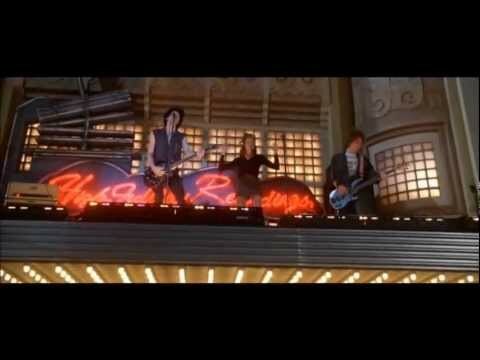 this is the last scene of the movie where they are dancing on the roof of the store. Song Playing "This is the day" by The The. 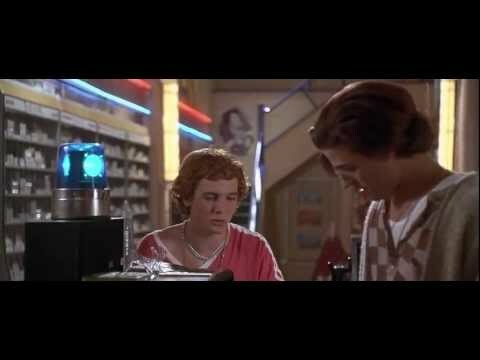 Empire Records store opening scene. 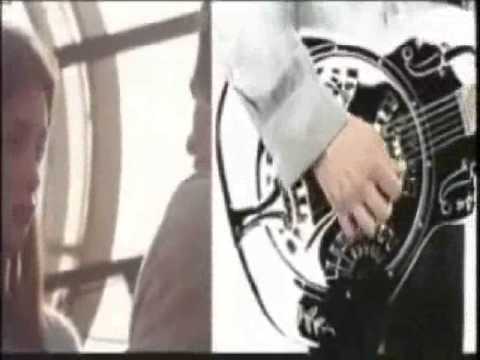 Song - Seems by Queen Sarah Saturday. 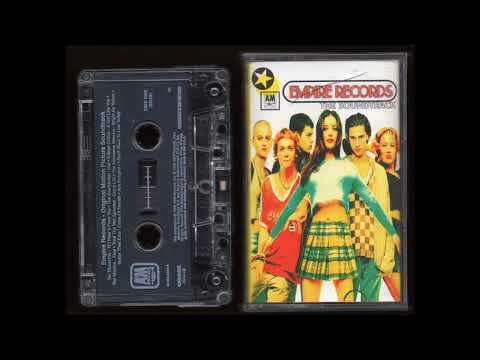 "Sugar High" from Empire Records. 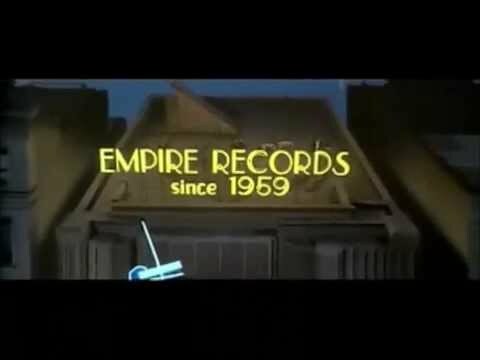 The song that Marc puts on at the start of Empire Record.Enjoy. The movie version mashed up with the version released on the soundtrack, because this song is soooooo much better with Renee! Enjoy! 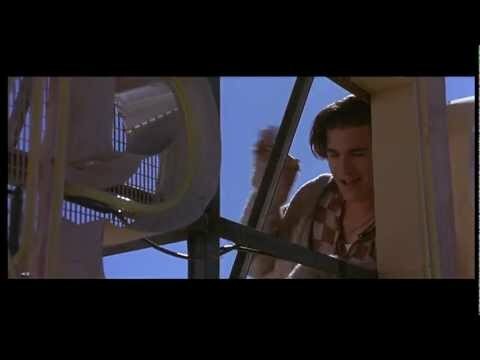 One of my favourite scenes from this movie. SO DAMN CUTE! Damn the man! Save the Empire! the clips are from Empire Records. the song is "this is the day" by the the. I love the song and I love the movie. The tape is for sale http://www.getlofi.com. 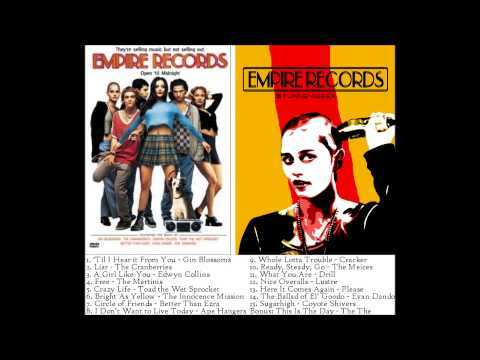 Track 2 on the Empire Records OST Lyrics: Say it if you want to And say it if you will But if you don't say what you are thinking No, I won't take too kindly to it. 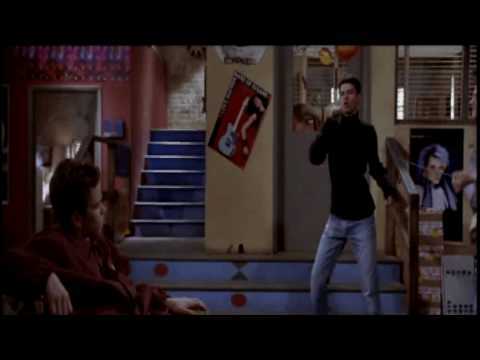 Free - The Martinis (Cover) Empire Records Soundtrack 1995.